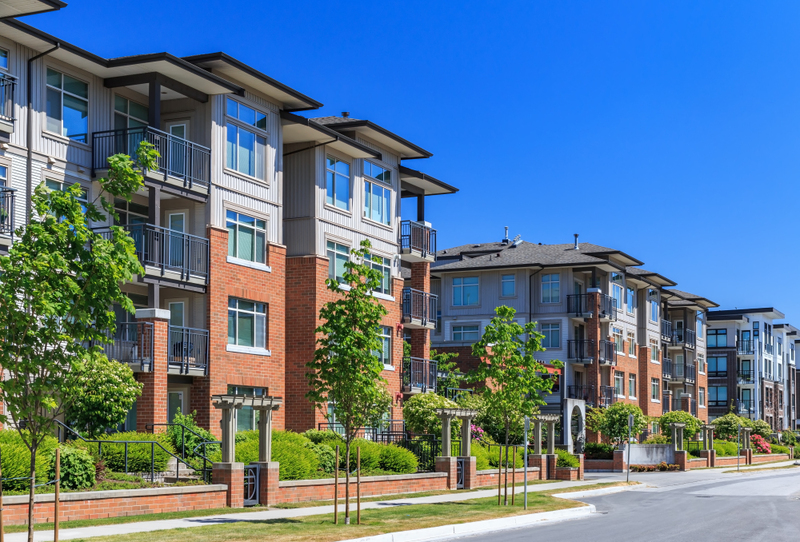 A well maintained apartment or strata complex improves property value and shows its residents that the property managers respect them by providing higher quality of life. Exposure to the outdoors and traffic that cause buildup of moss, algae, lichen and grime make your strata complex lose its curb appeal. Moreover, it shortens the lifespan of the rooftop and siding.